﻿3 new designs with a new vanilla. Each with 4 colors to choose. All-In-One installer with better comparison between all the variants. 4K version only if you really want to look them up close. No 2K since 1K it’s more than enough. 512 For those used to vanilla textures. Blank version for those needing every single FPS possible or if you just don’t want more paintings. Removed that nasty terrible “oil” ¿? 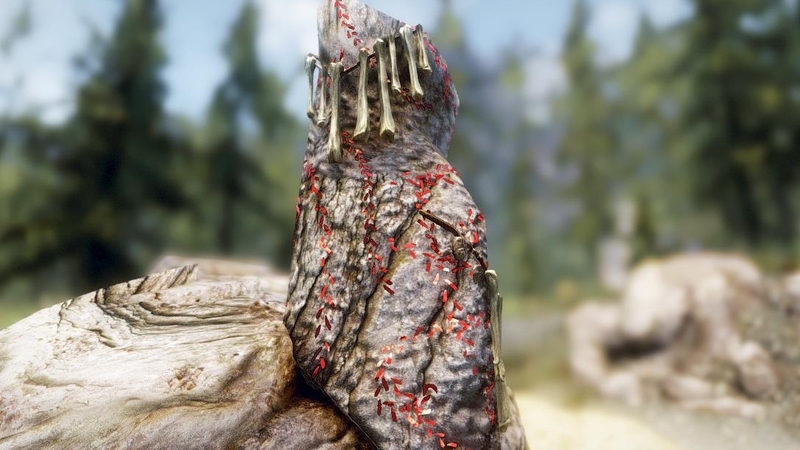 Mountain textures in the screenshots are “TR Mountains and Rocks” for LE.